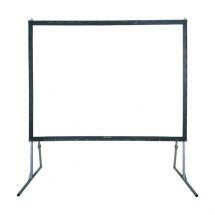 As DMT's projector screens are operated manually, by means of a spring mechanism, they don't require electricity. The Proscreen series by DMT mainly focuses on functionality. 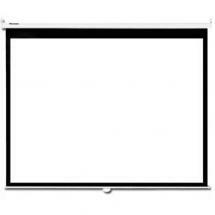 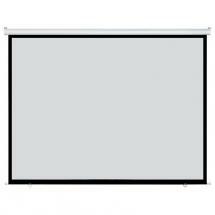 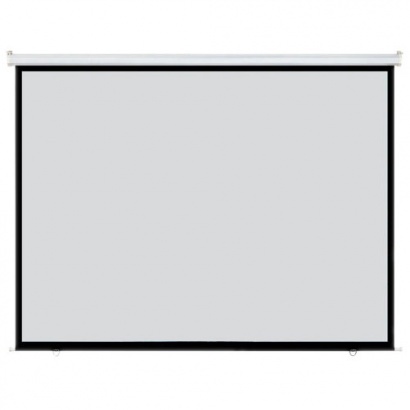 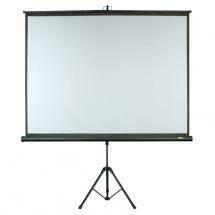 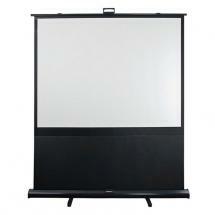 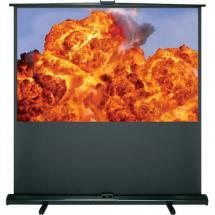 Because this projector screen has a diagonal of 92 inches, it's big enough for many different applications. 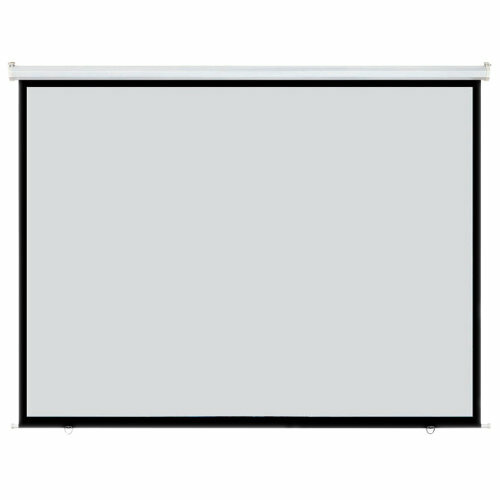 The screen features a new structure that's made of a single piece of aluminium alloy, giving the screen a basic yet neat design. 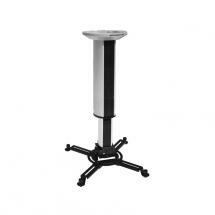 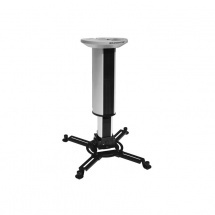 This new structure makes sure the screen is more stable and that it functions at its best. 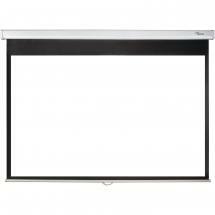 The screen's viewing angle is 160 degrees at a gain of 1.0.